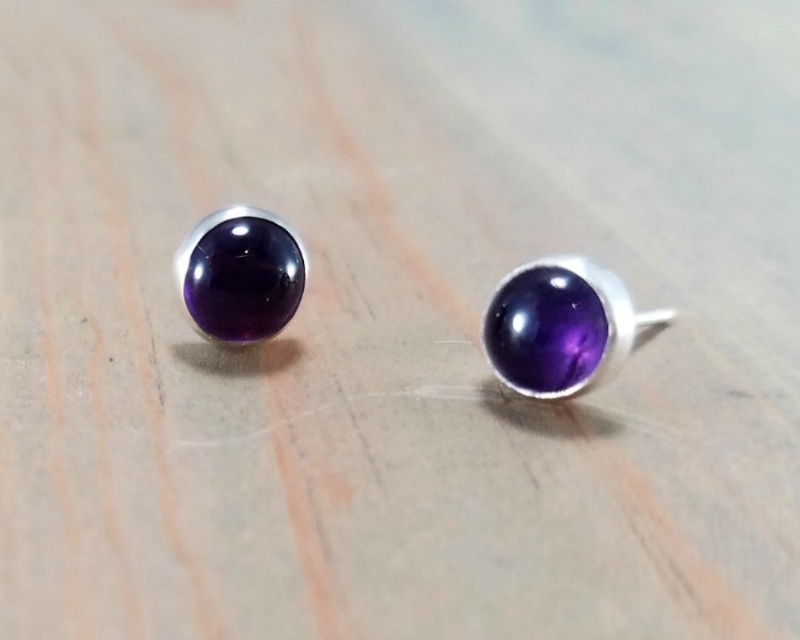 Small purple amethyst post earrings are perfect for any occasion. 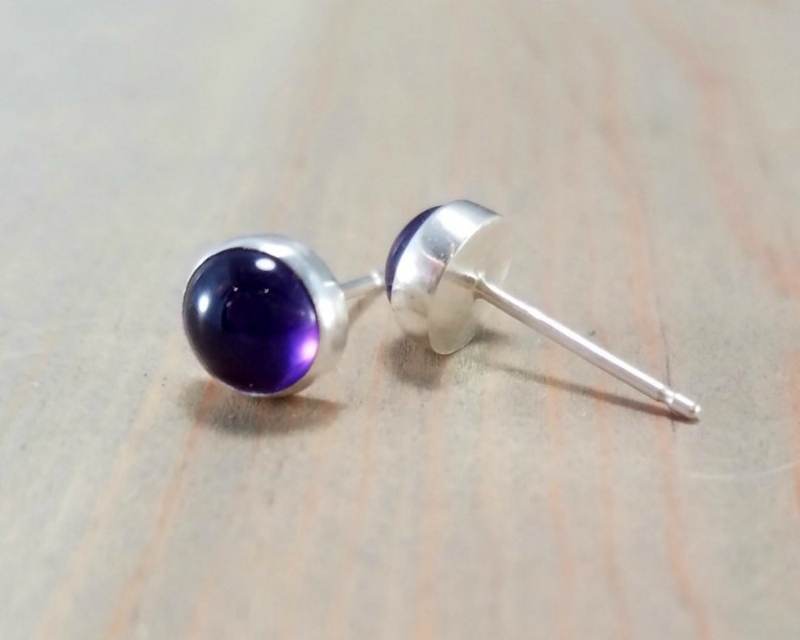 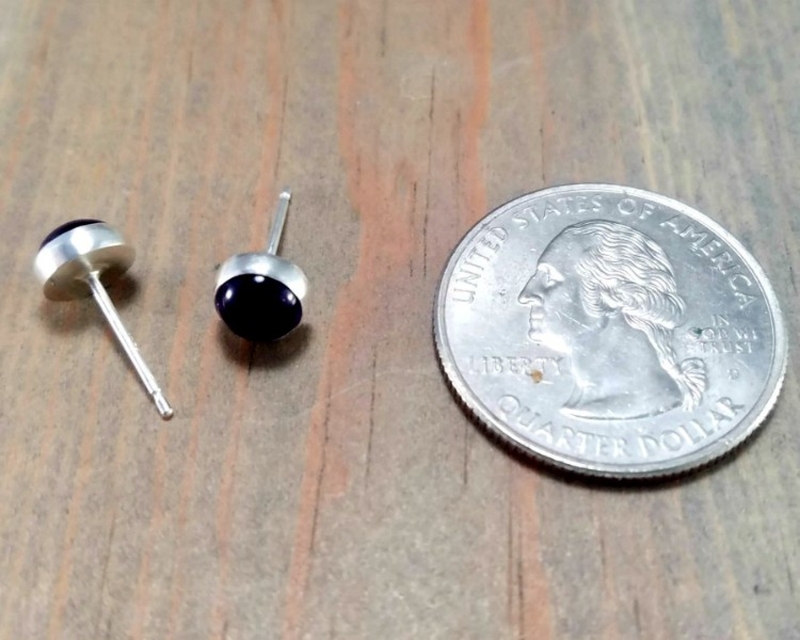 Amethyst is the birthstone for February - these tiny sterling silver stud earrings make a great gift. 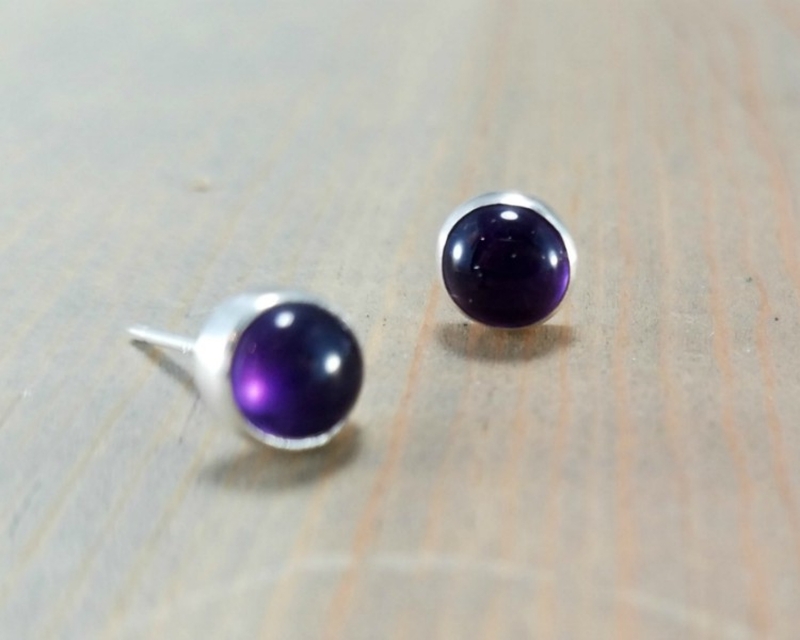 Each pair is individually handmade so there will be some variations.. 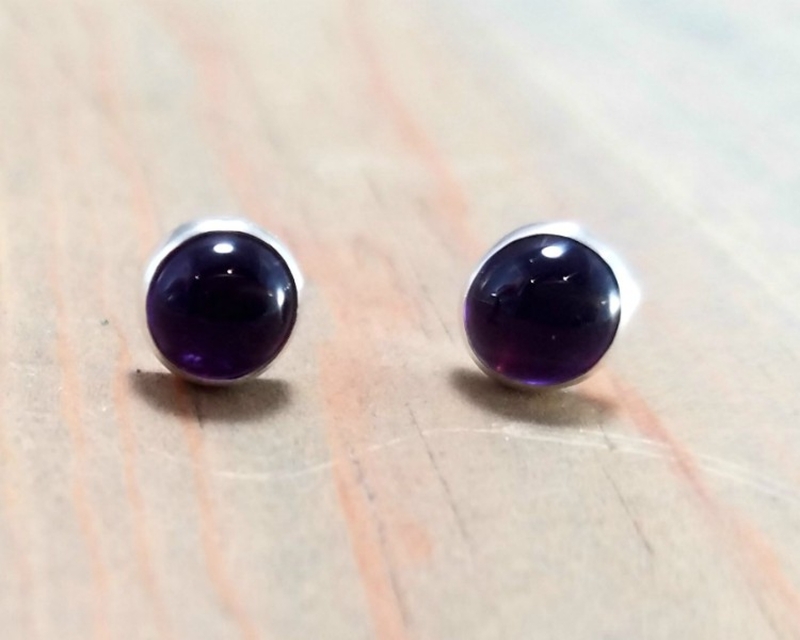 The pictures are representative of the pair you will receive. 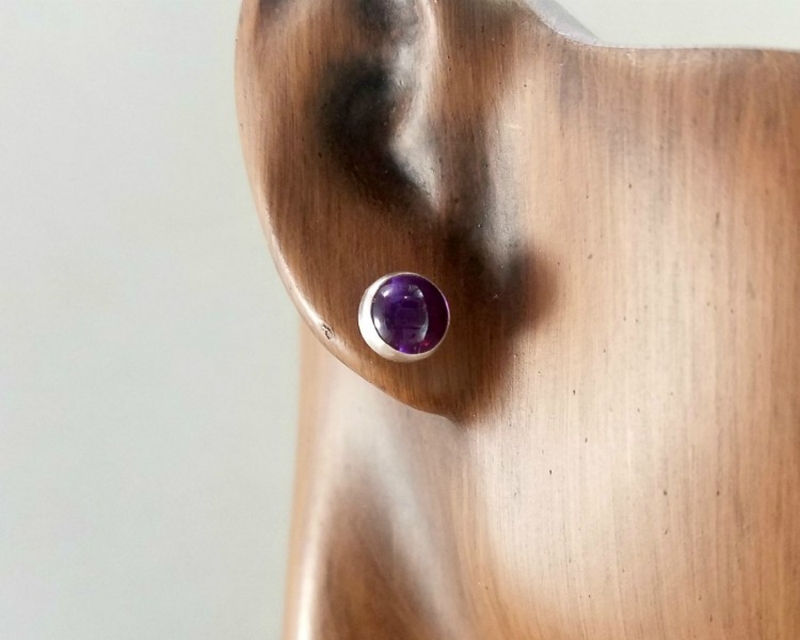 Please see all my amethyst items here.